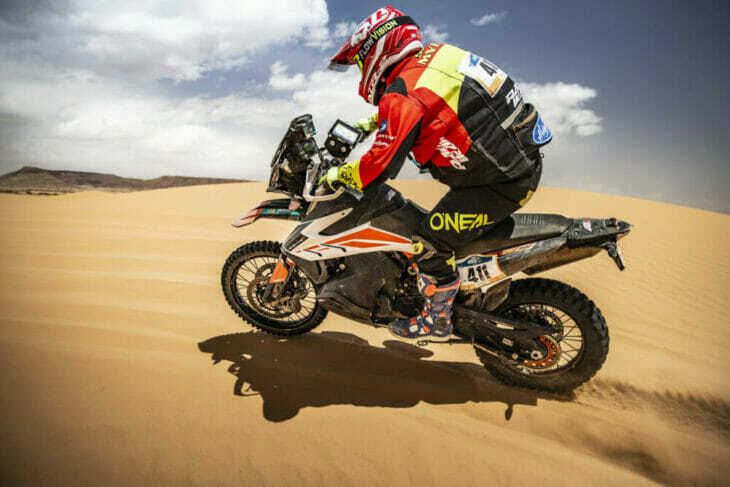 Is The Dakar Rally Headed To Saudi Arabia For 2020? It’s Confirmed. It’s official. 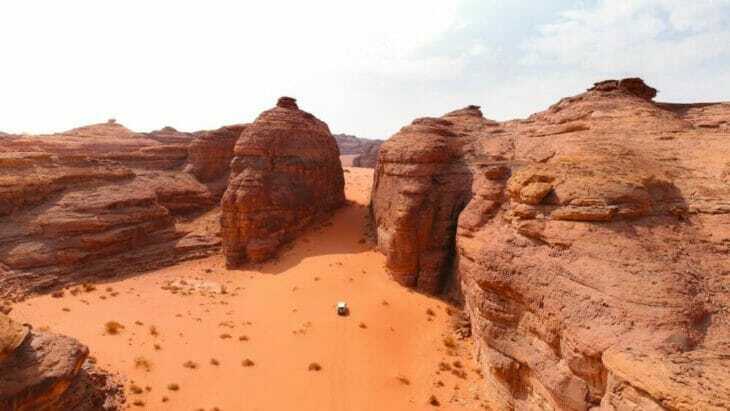 The announcement came yesterday, April 15, that the 2020 Dakar Rally will be held in Saudi Arabia. It's official. 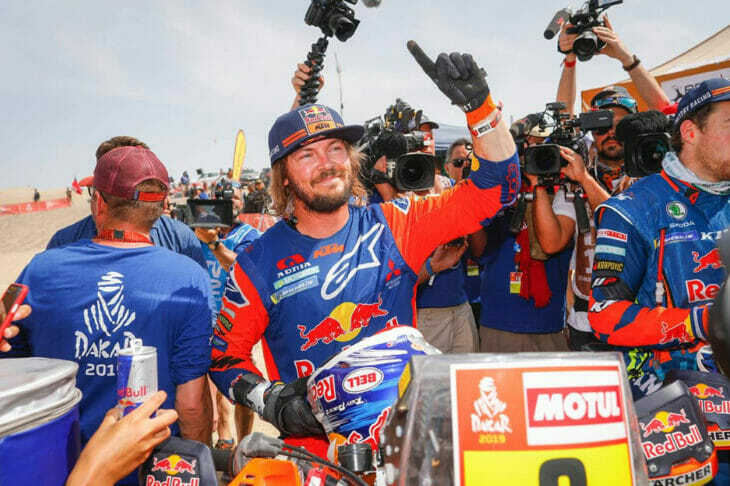 The announcement came yesterday, April 15, that the 2020 Dakar Rally will be held in Saudi Arabia. 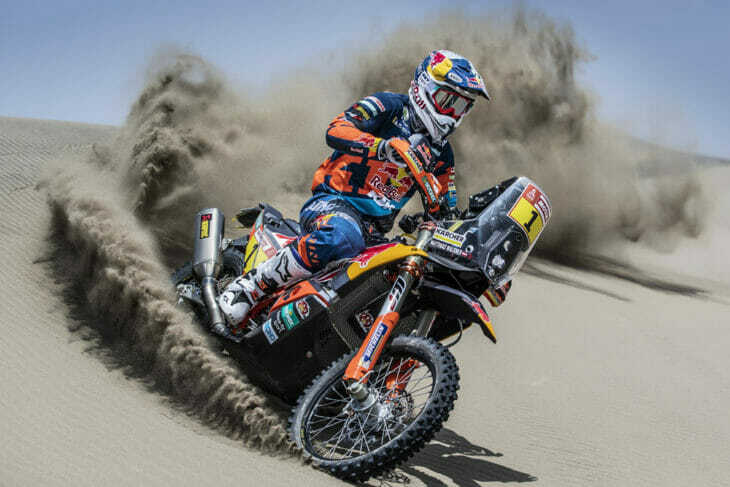 KTM and Red Bull have some cool holiday viewing for you ahead of the 2019 Dakar.